Looking for your dream home a palace of your own? Is it really as good as it seems? Is this the home for me? A quality home inspection can help you make sure your dream doesn’t turn into a nightmare. 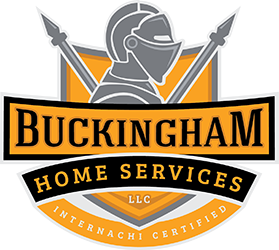 Mark Buckingham is the owner and operator of Buckingham Home Services, LLC. He has been helping and serving people for over 25 years. 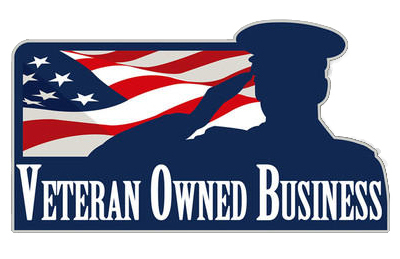 Mark served our country in the Marine Corps and retired after 20 years as a Gunnery Sergeant. Following retirement from active duty Mark and his family moved back to his home state of Texas. He accepted a position as a quality manager at a local company remanufacturing vehicles for our military and earned a certification as a Lead Auditor to the ISO 9001:2008 Quality Management System Standard. Mark had always wanted to own his own business in an industry focused on helping people. In the summer of 2014, he was given the opportunity to do just that as a Home Inspector and he began the journey to turn that dream into reality. Mark completed his training through Champion School of Real Estate, and is licensed through the Texas Real Estate Commission (TREC) as a Professional Home Inspector, license # 21330. He is also a Certified Pool & Spa Operator/Inspector through the National Swimming Pool Foundation (www.NSPF.org). Enough about Mark, we want to hear about your dreams and help them become your reality. It doesn’t matter if you’re buying a million dollar mansion or a mobile home, new construction or a fixer-upper, it is your castle and you deserve accurate information about its condition to give you the ability to make an informed decision about your potential purchase. A comprehensive inspection from an inspector you can trust and communicate with can give you just that. Give us a call, e-mail or message on our contact us page, you’ll be glad you did.